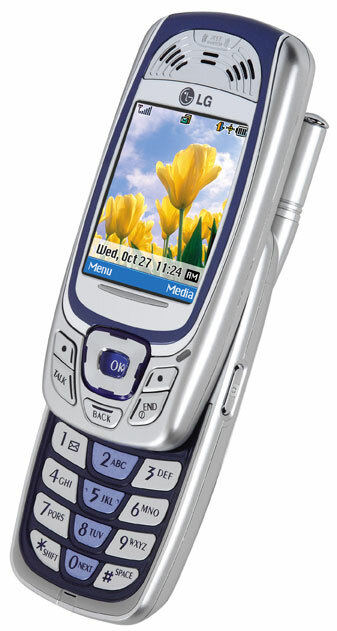 CTIA 2005 -- While it was rumored for a long time, the LG MM-535 is now official to Sprint PCS. Features of the MM-535 include: * 1.3 megapixel camera * mini SD card slot * 1.30" x 1.61" 262K color screen * Video on demand * 3D sound The MM-535 by LG will sell for $229.99 after rebate with a two-year service agreement. Look for it in stores soon. Click on image at right to zoom. Another photo fo the MM-535 is available below.